The Twitter page for all future events is already up. Popular esports tournament host ESL has just created a brand new Fortnite Twitter account, indicating that the company will host tournaments for the game in the future. 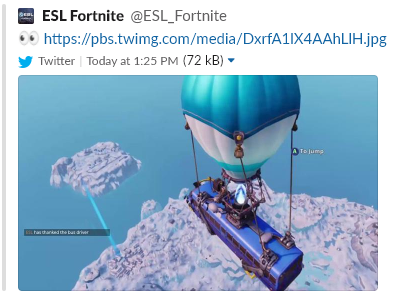 The Twitter account’s only post, showcasing the famous blue Battle Bus, has now been deleted, but not before some eagle-eyed fans could take a screenshot of it. While ESL has made no official announcement about any Fortnite plans of yet, the company would be silly not to pursue it. The game is currently a global phenomenon and Epic Games’ own Fortnite events bring in hundreds of thousands of viewers every time a tournament series is live. 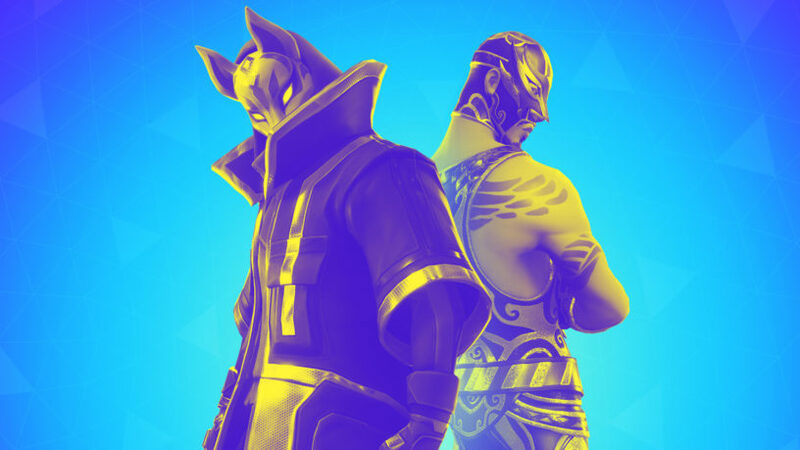 In fact, Epic Games’ next big esports event, the Secret Skirmish, has a $500,000 prize pool and will run from Feb. 14 to 15. The location for the two-day LAN event has not been announced yet, but it is expected to feature some of the top players in the world. The Fortnite World Cup is also expected to begin later on in 2019, so there has never been a better time to be a fan of the game’s esports scene.